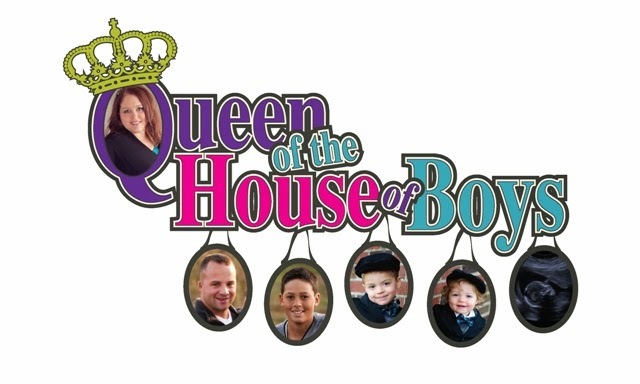 Queen of the House of Boys: Prelude to "Misfit Mommy"
I have been working on a post all week...titled "Misfit Mommy". The post keeps going in directions I hadn't planned for it to go...thus the reason I keep quitting and walking away from it. But I am determined to finish it, soon. Because I know there has to be other moms out there that feel the same way I do. Have you ever been in a group of moms and felt like you didn’t fit in? Sure…you all have kids…you all share the ins and outs of dirty diapers and feedings. But yet you still feel on the outs? As I have talked about many times before…I was 18 when I became pregnant with my first son…I was 19 when I gave birth to him. When you are that age, you are definitely treated differently buy other people in regards to your parenting. So, while I am finishing my post, I would like to hear...are there any other moms out there who have ever felt like they don't fit in with the other moms around them? Like they would like to relate, but just can't? Thank you for sharing your experiences! I will be back soon.